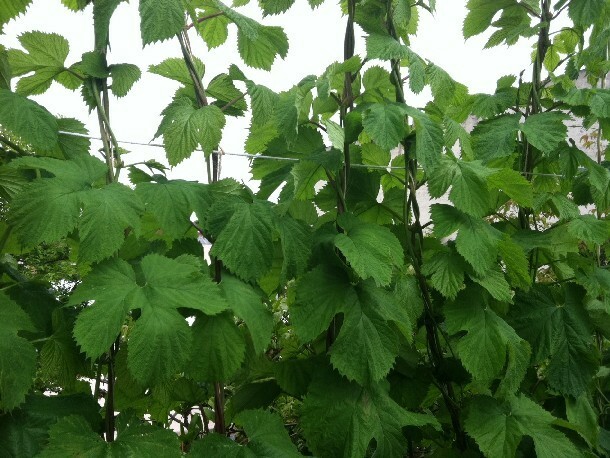 Hop leaves discarded during the beer brewing process could help fight dental diseases, a scientific report has claimed. According to a study published in the Journal of Agricultural Food Chemistry, the light green leaves of hops, found on the flowers that give beer its bitterness, contain antioxidants that could help fight dental diseases. Scientists from the Research Laboratories for Fundamental Technology of Food in Japan, led by Yoshihisa Tanaka, found that discarded hop leaves, not used in the beer making process, contain healthful antioxidants and could be used to battle cavities and gum disease. Using a laboratory technique called chromatography, scientists found three new compounds within the leaves, one already-known compound that was identified for the first time in plants, and 20 already-known compounds that were found for the first time in hops.